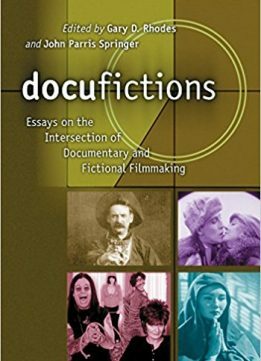 The 18 essays here examine the relationships between narrative fiction films and documentary filmmaking, focusing on how each influenced the other and how the two were merged in such diverse films and shows as Citizen Kane, M*A*S*H, This Is Spinal Tap, and Destination Moon. 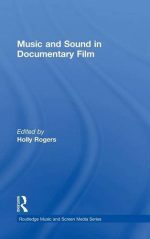 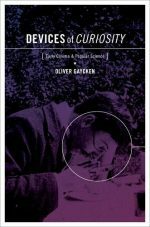 Topics include the docudrama in early cinema, the industrial film as faux documentary, the fear evoked in 1950s science fiction films, the selling of "reality" in mockumentaries, and reality television and documentary forms. 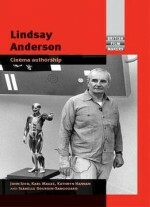 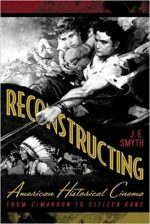 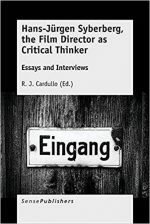 The essays provide a foundation for significant rethinking of film history and criticism, offering the first significant discussion of two emerging and increasingly important genres.